With many of the products you buy you may have no idea who owns the company that makes your products, how they got their start, what went into them, or even the best way to use them. That's not the case with the curly community. 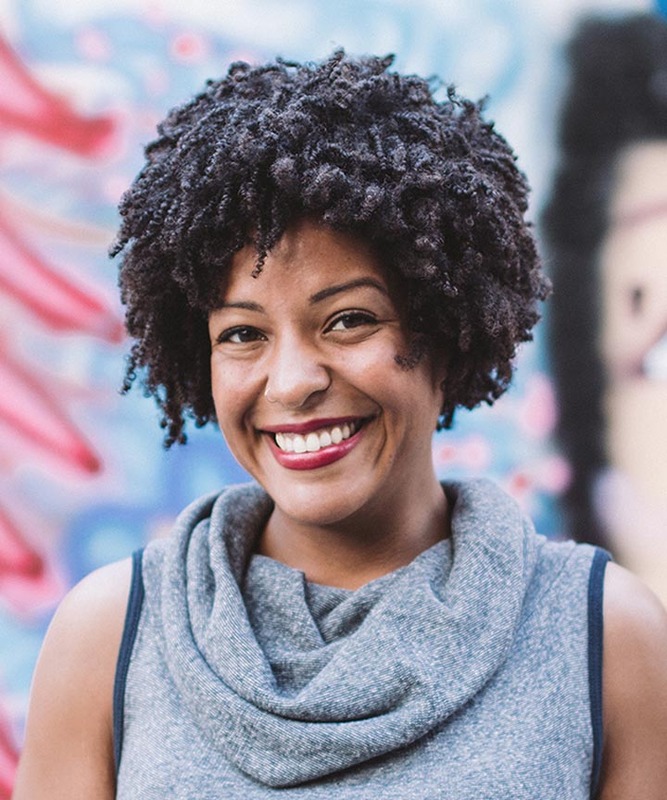 We love to get to know the founders of the brands we use, and in some cases they got their start here on NaturallyCurly. 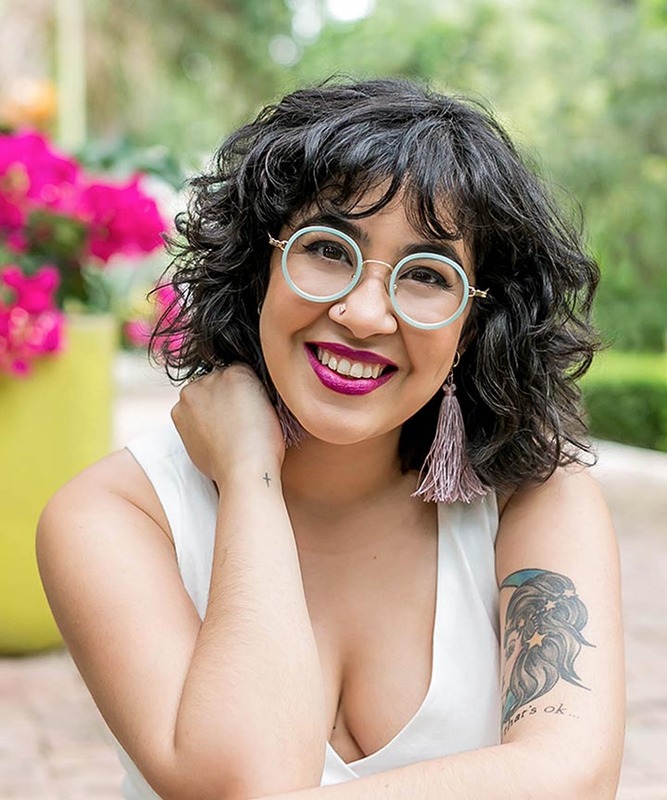 That's the case with Jessicurl, and we got to talk to her about her products, and troubleshoot a few of the issues some people have had when they don't use them correctly. 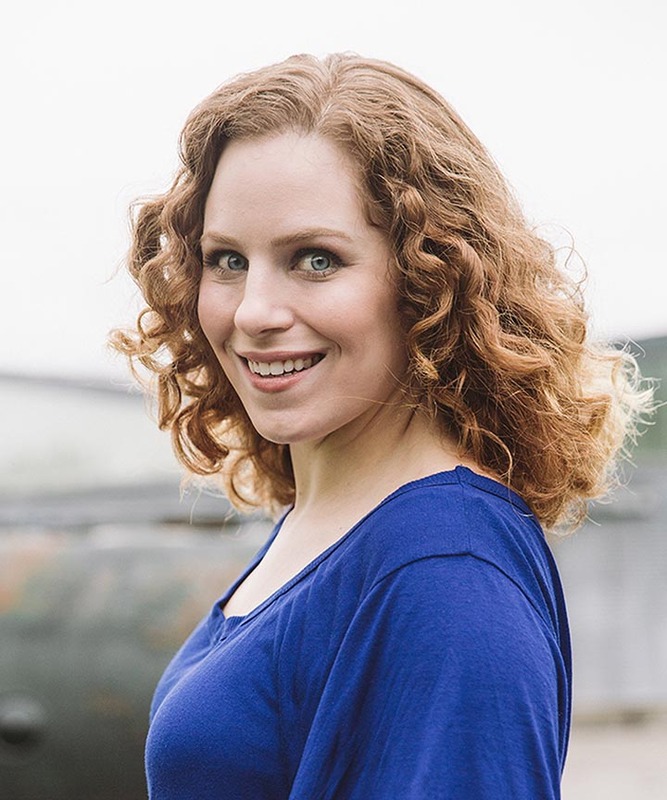 How did Jessicurl get started? "Go brush your hair!” was often the parental charge given to a young teen Jessica McGunity from her mother. Without a doubt, she was receiving the absolute worst natural curl advice from her clueless, (but still trying to be helpful) straight-haired mom. To be honest, Jessica was a bit clueless too, but it wasn’t her or her mother’s fault. Like many of us, we’ve been fed and convinced by an ongoing wave of bad hair information that using conventional sulfate, hair-stripping shampoos and silicone crap-junk conditioners are the ideal solutions when it comes to creating beautiful “straight” hair. If we could collectively obtain the staggering amount of money, time and frustration that has resulted due to the historic lack of good hair information, we’d be living on Mars, reversing Global warming, or something equally awesome by now. Having curly hair is like playing a really scary guessing game, where you don’t know what it’s going to do until it does it and the only way to fix it is to take another shower. 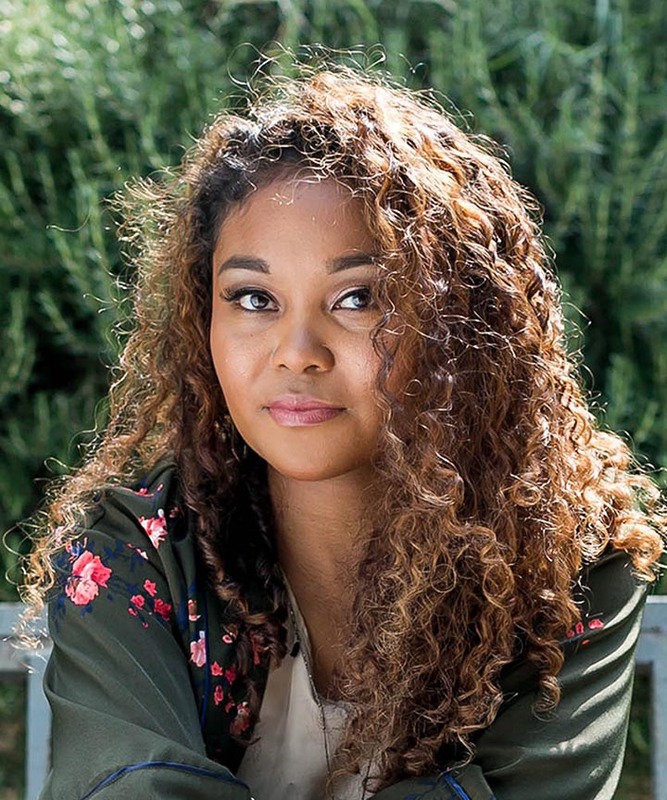 To solve her big hair issues, Jessica needed information and inspiration, and she found it, from seeking, participating and sharing with the NaturallyCurly hair community on CurlTalk. The simple fact that you are NOW reading an article on the NaturallyCurly site, you are aware that the tides have shifted for the better. We now have accurate information available to us, from 2A to 4 triple-Z, we have guides to help us determine our specific hair types, community participation at CurlTalk continues, oodles of articles of every topic, mountains of DIY ideas, tutorials and reviewers featuring sulfate and silicone-free brands for those having natural textures. 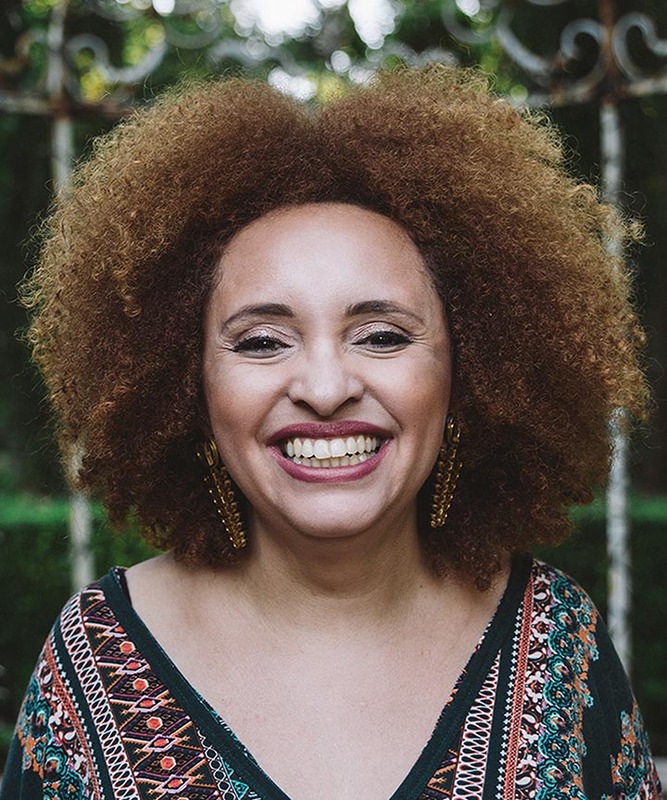 In celebrating one’s curls, NaturallyCurly.com proudly claims Jessica McGunity as one of its pioneers! Starting from scratch, Jess rolled up her sleeves and read up about creating a hair gel using the mucilage derived from flaxseed. The hair care and styling benefits that come from utilizing Flaxseed are many. Flaxseed contains both omega-3 and omega-6 fatty acids, which generously nourishes and seals in moisture, aids in repairing and strengthening dry, damaged hair follicles and even encourages hair growth. In addition, Flaxseed carries an anti-inflammatory effect, helping to preserve and prevent hair loss, control dandruff, and mend other hair and scalp conditions. While her first attempts were not as she had hoped, after messing around and adding a few other beneficial hair ingredients like jo joba oil and aloe vera, and loving her results, Jessicurl’s Rockin’ Ringlets was born! 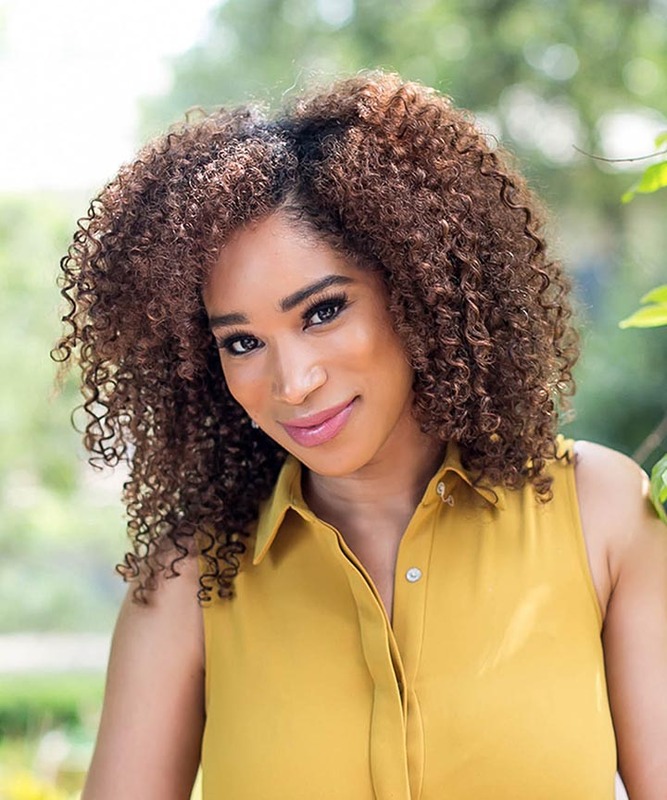 Sharing her success with the NaturallyCurly CurlTalk community, they offered a lot more than encouragement - they wanted to buy some for themselves, and you will too. This Flaxseed oil infused styling product was revolutionary, creating just the right amount of hold, soft definition, shine and it actually tamed the frizz! While we always like to report the good, and there is a lot of good out there when it comes to the many positive reviews and experiences with Jessicurl. With that said, a lack of understanding of how to properly use this line can lead to disappointment. 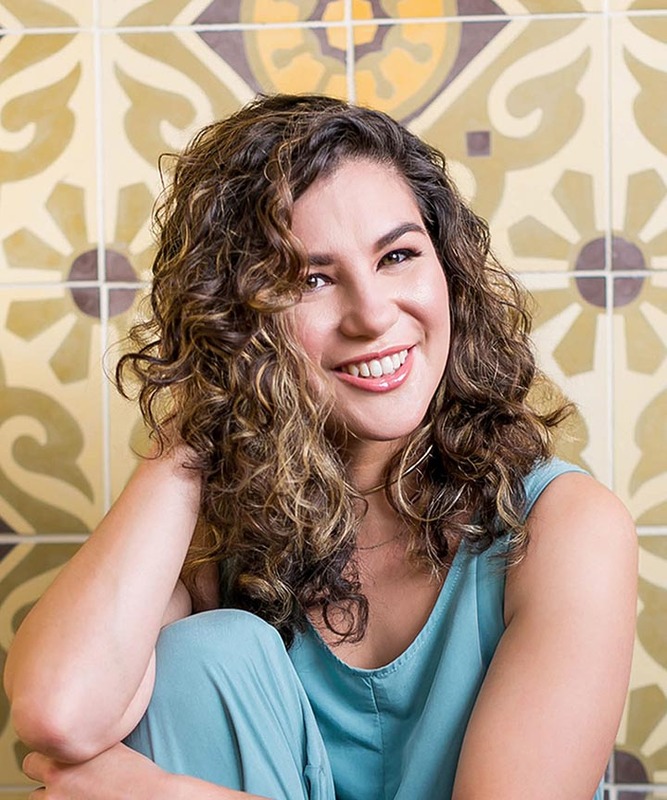 Let’s point out some of these concerns, and share a list of DO and DON’T solutions that will allow you and your gorgeous curls to fall in love with Jessicurl, if you haven’t already! DO: Use the products best suited for your hair. 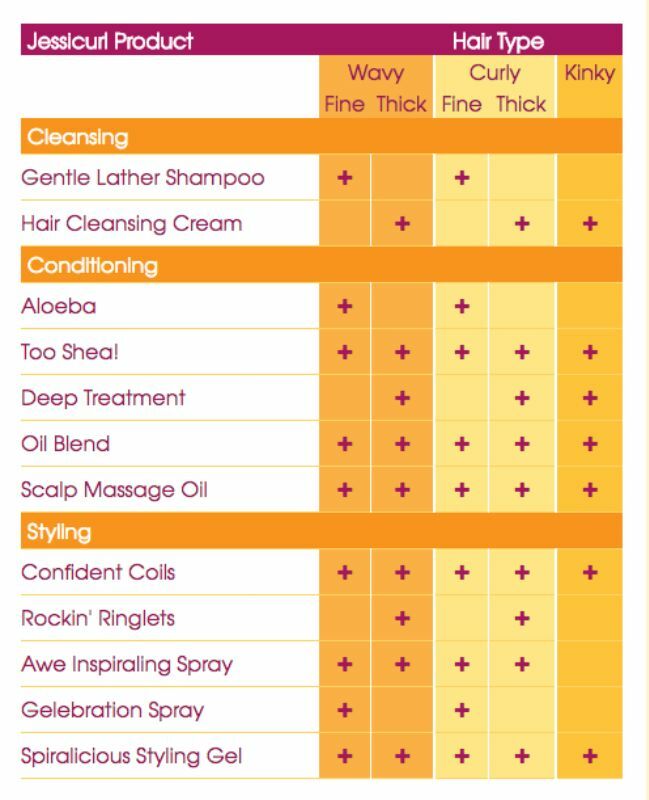 Being familiar with the hair typing system, Jessicurl provides a chart to help you determine which products are best suited for your unique needs. Thick and dry curlies, the Rich & Radiant Collection is for you. Along with the Jessicurl Hair Cleansing Cream, to restore and condition, Jess created Too Shea! Extra Moisturizing Conditioner, with you guessed it, pure Shea Butter, Jojoba and Avocado oil, a cult favorite, leaving those curls feeling soft and bouncy, never pulled down or heavy. For those with fine waves and curls which tend to get weighed down easily, Jess didn’t forget you! Reach for Jessicurl’s Light & Luminous Collection. You’ve got some options here, but if losing volume is an issue, the Jessicurl Gentle Lather Shampoo another NC Editor’s Choice for 2016, pairs nicely with her lightweight Aloeba Conditioner, effectively detangles and controls frizzies. 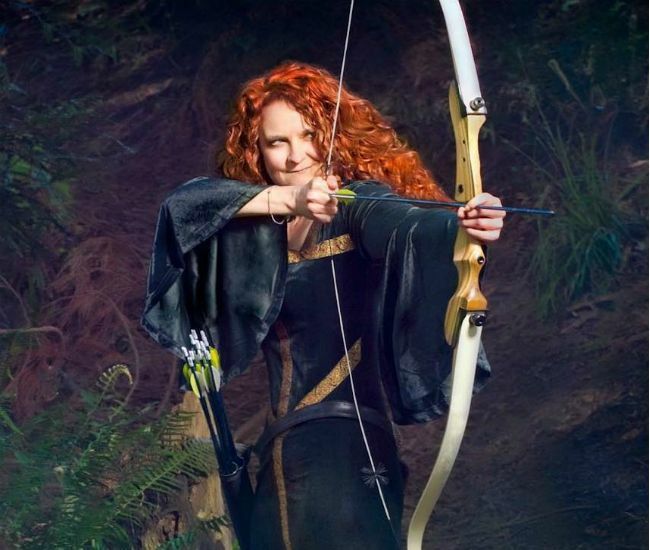 DO: Apply Jessicurl styling products to dripping wet hair. Once your hair is freshly cleansed, conditioned and dripping wet, it’s time to bring those curls to life! Flipping the head down, styling starts with the application of Jessicurl’s Rockin’ Ringlets Styling Potion which is a curl-enhancing leave-in lotion and a little goes a long way. To provide tighter definition and a bit more hold, follow up with her Confident Coils Styling Solution. 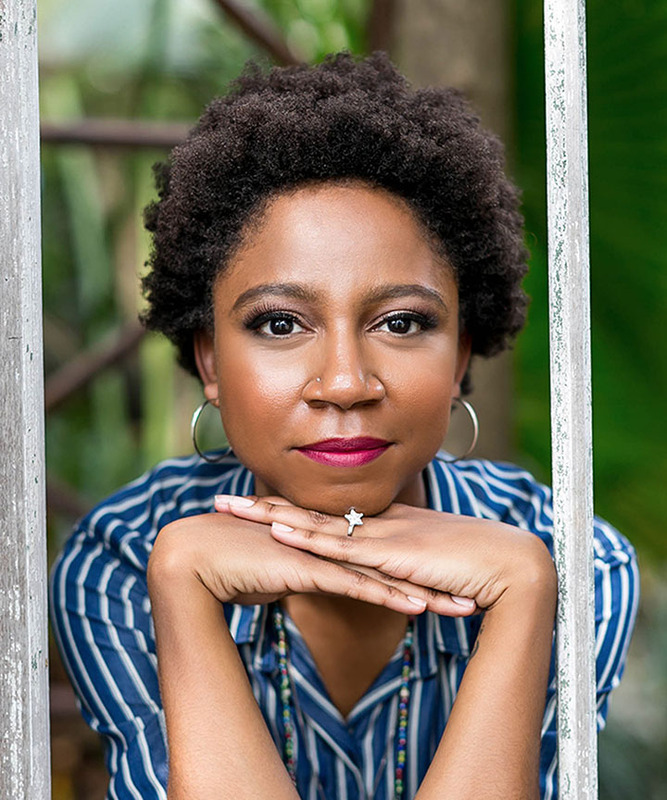 For this particular NC transitioner, the solution may simply be to leave off using Confident Coils Styling Solution altogether, and if she does choose to, using a lot less of it. DO NOT: Apply too much styling product to avoid the crunchies. Easy does it, start small. Watch in this “How to Apply Rockin’ Ringlets Styling Potion” video as Jess demonstrates how only a dime or quarter sized amount applied to soaking wet hair is needed for spectacular results. Too much product equals crunchy, over-defined, weighed down curls. When it comes to styling, a few finer haired curlies have expressed that sometimes Jessicurl products can make their hair feel heavy or greasy. One NC reviewer asks a question about her experience while using Jessicurl Rockin’ Ringlets Styling Potion. For these two ladies, the problem may be build-up. DO NOT: Avoid the use of sulfate shampoos, or silicone based products. Be aware of build-up issues, hard water included! Avoiding alcohols, silicones and sulfates, Jess is not trying to create the ridiculous “strip, build-up and repeat” dependency issues with her products. Jessicurl’s pure ingredient conditioners, cleansers and styling products sculpt soft curls, breaking free from products that keep you on the downward sulfate/silicon cycle. From time to time, creating a “clean slate” by clarifying one’s hair may be beneficial, and it doesn’t have to damage the hair, be overly complicated or expensive. For high-porosity hair types, simply create a slightly acidic 10:1 ratio ACV (apple cider vinegar) with water, rinse through to clear residue. Low-porosity types will want to use a more alkaline solution, and a clarifying paste solution using baking soda combined with a sulfate-free shampoo or conditioner should do the trick. For coarser hair types, a clay-based detox treatment is a spectacular way to clear off residue, exfoliate the scalp and leave your hair feeling super manageable and soft! Another solution may be they are using too much or the wrong type of styling product. DO NOT: Again don’t use too much, a little goes a long way. Along with buildup issues, it’s important to note that Jessicurl products are quite concentrated with no fillers added, unlike many other styling products, very little is needed. Usually less than a quarter sized portion is required to style and define decadent, humidity-resistant curls. 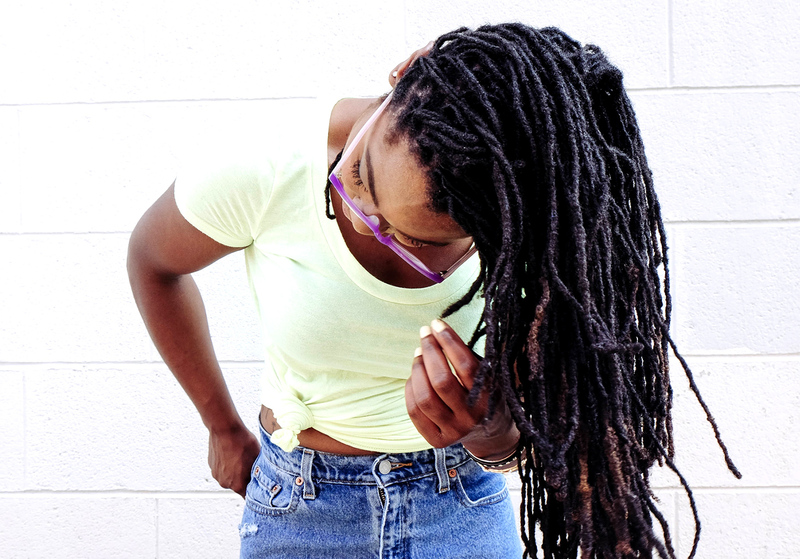 For fine or low-porosity hair types, too much product will make for a not so happy outcome. If this sounds like it applies to your hair type, Jess suggests selecting her Gelebration Spray instead of using Rockin’ Ringlets as well. DO: These styling and drying tips are a Must! The last, and very important styling step is DRYING – with or without a hair dryer. For gorgeous, crunchless curls, how you choose to dry your hair is key. If you follow all of Jessicurl’s styling steps, but skip her hair drying advice, your results will be compromised - don’t cheat yourself! Hair Dryer Method – Diffusing helps to deter frizz, and gives your curls greater volume, especially if you diffuse upside down. Gently scrunch while diffusing, and until your hair is about 75% dry. To avoid frizz, do not touch your curls until your hair is completely dry! Air Drying - After scrunching (with a microfiber towel or t-shirt), carefully arranging your curls, avoid touching your hair until it’s totally dry, which can disturb your curl pattern and cause frizz. Plopping or “Plunking” - Recommended for longer hair styles, after application of styling solutions, drop head and “plunk” hair by folding one’s hair accordion style into a microfiber towel or t-shirt. Plunking protects the hair while you are getting ready, and reduces diffusing time with a hair dryer. 4. Scrunch out the crunch - After your hair is completely dry, use hands to gently lift and scrunch out any crunch, leaving you hair with soft, well-defined curls that hold up in any weather! Choose your fragrance, or not! If everything about Jessicurl wasn’t unique and phenomenal enough, she also created three fragrance options with every product. Using natural essential oil blends, Island Fantasy is a favorite with coconut and tropical fruity notes, Lavender Citrus is well, a soothing scent with a twist, and Unscented provides a thoughtful choice for those with sensitivities – your nose can do a happy dance! Did we mention a Jessicurl Giveaway!? Enter to Win! One winner will receive a Jessicurl hair care collection of their choice! Comment right here, and tell us which Jessicurl Collection you want to try, and why! Be sure to “like” NaturallyCurly on Facebook, so you'll receive a notification when you've won.